PERSONAL BIO | Selling Your Estate Inc.
Maggie is an American citizen, born in Van Nuys, California and raised in Mississippi. Claudio was born in Toronto, Canada and met Maggie while she was visiting Toronto. They married in 2004 and Maggie moved to Canada. Claudio and Maggie left Canada in 2008 to care for their grandparents who were very ill. Unfortunately, they both passed within 2 years. Living in Ventura close to the Ocean and enjoying the feel of Ventura, they decided to sell their home and close their business and moved to Ventura. What a great choice they made, the people, the food and the small town feel was exactly what they were looking to enjoy the rest of their lives. Goodbye to cold Canadian winters and hello to continuous California sunshine. Their family has a son named Louis who lives in Montreal and he is studying at Concordia University. They have 2 horses, 3 dogs and 5 Tortoises. 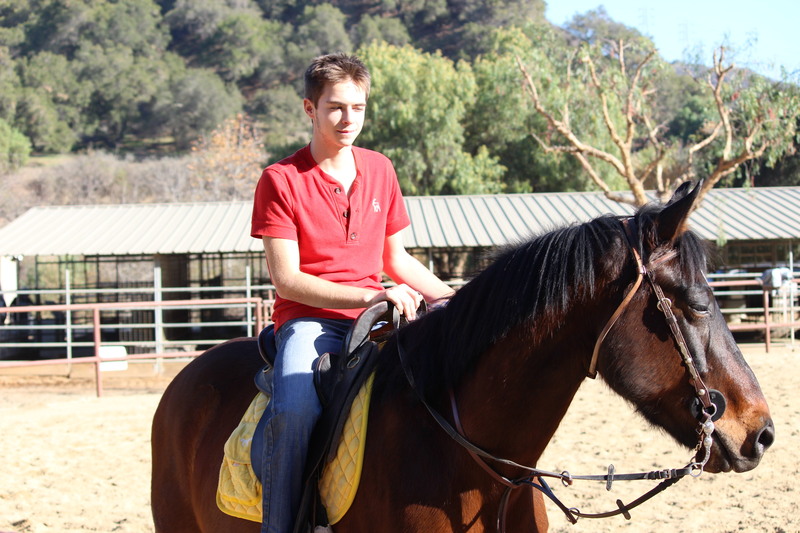 Their first horse was adopted in 2013 from the Ojai Humane Society named Sarge. Sarge was near to death 8 months prior to their adoption. He is such a loving and trusting horse and they are blessed to have him. Originally, the horse was for Maggie who has ridden since she was 4 years old. Claudio the novice, fell in love with Sargent (Pepper was added when they adopted him) and Maggie decided to get another horse named Shamrock, so that they could ride together. 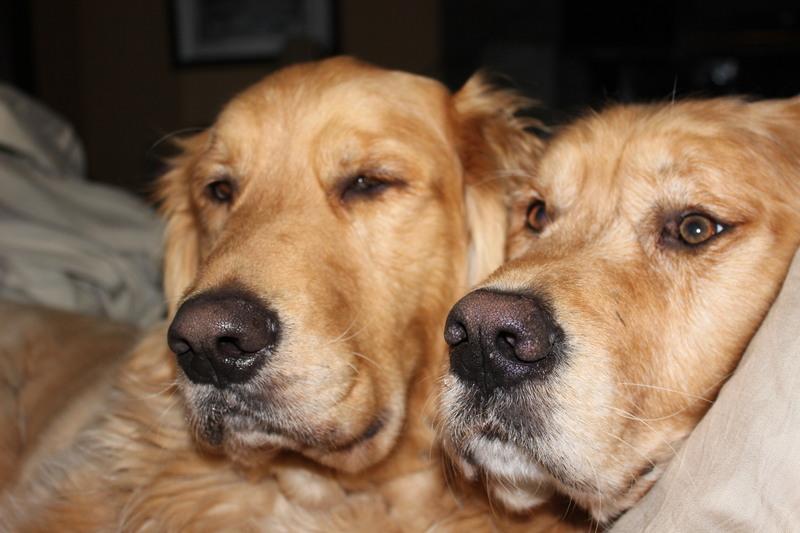 Their two Golden Retrievers Rudi and Kodi are the most loving and wonderful companions. Maggie’s mother passed in 2015 and they adopted her Russian Terrier, (Mikael passed away Nov.2018). They also have 5 endangered California Tortoises named Betty ( sadly passed away March 2019), Jerry, Eli, Joel, Leo. In May 2017, Claudio became a US citizen. Since, opening Selling Your Estate, Ventura County residences have welcomed their business with open arms. Selling Your Estate has progressed to the most active Estate Liquidation Company in Ventura County for the last 9 years. Selling Your Estate has done sales from Sedona, Arizona to Auburn, California and lastly, Palm Springs, California. Claudio and Maggie are proud sponsors of the Ventura Film Society and were the largest contributors to the Boys and Girls Thrift Shop in Ventura through their estate sales. Selling Your Estate Inc. now contributes all their estate leftovers to the Salvation Army. Selling Your Estate just incorporated in January, 2019.